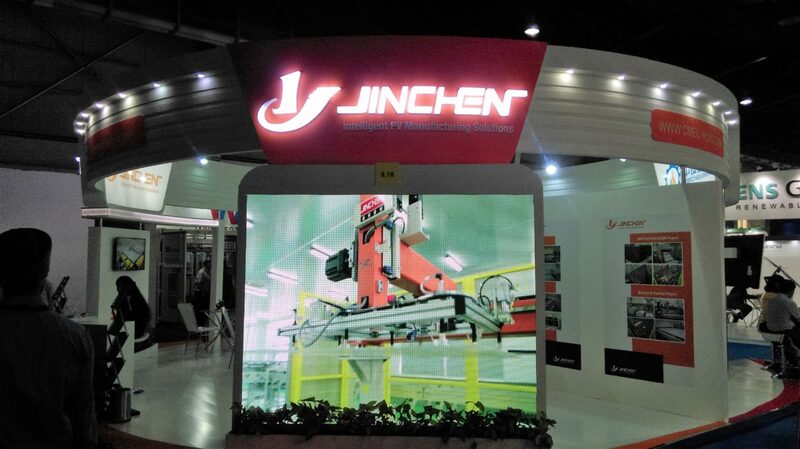 Over the next two months, Jinchen Machinery Co Ltd. is to install 600 MW of PV lamination machines in two Indian states, West Bengal and Gujarat. Already across the country, Jinchen has commissioned 2 GW module manufacturing lines, including their own laminators and stringers. Just recently the company installed a 200 MW fully automated module manufacturing turnkey line for GCL-Poly. The line requires no manpower, claims Jinchen, and thus can deliver lower production costs.